Ms. Richardson joined the Financial Services Commission as a Regulator in the AML/CFT Unit in April 2010. Ms. Richardson has developed knowledge and expertise in AML/CFT working directly with licensees and in particular the Non-Profit Organisations and Externally and Non-Regulated Service Providers. Further, she attended the 3rd Annual AML/CFT, Anti-Fraud & Financial Crimes Conference in August 2011. 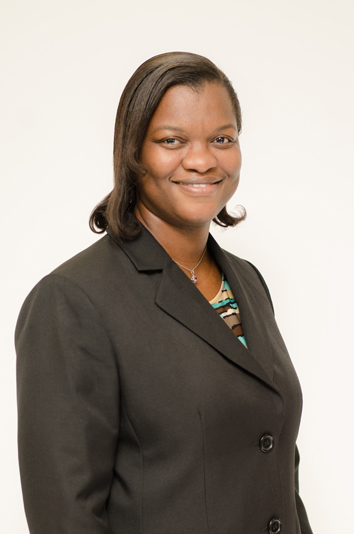 Ms. Richardson holds a Bachelor degree in Business Administration (Hons) with a concentration in Accounting from the University of the Virgin Islands (St. Thomas campus) in 2009. During her studies, she made the Dean's List and was inducted into the Golden Key International Honor Society. Prior to enrolling at university, Ms. Richardson was employed with the Government of Anguilla for eight years, of which five were spent at the Commercial Registry where she gained considerable knowledge of the financial services legislation.